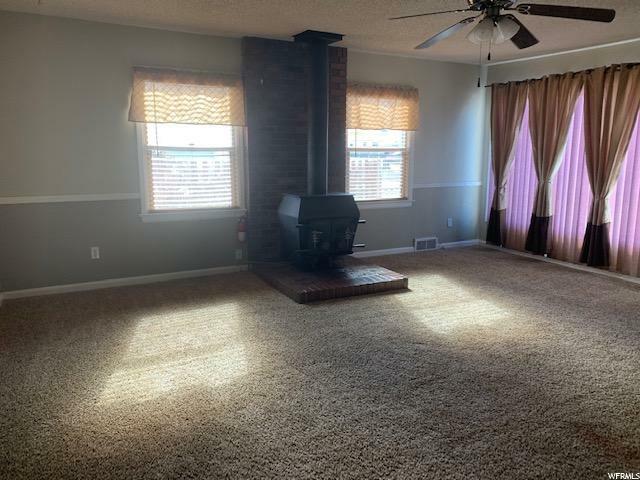 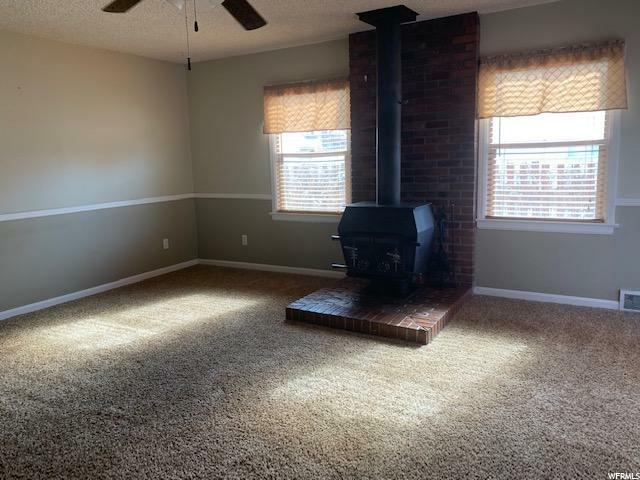 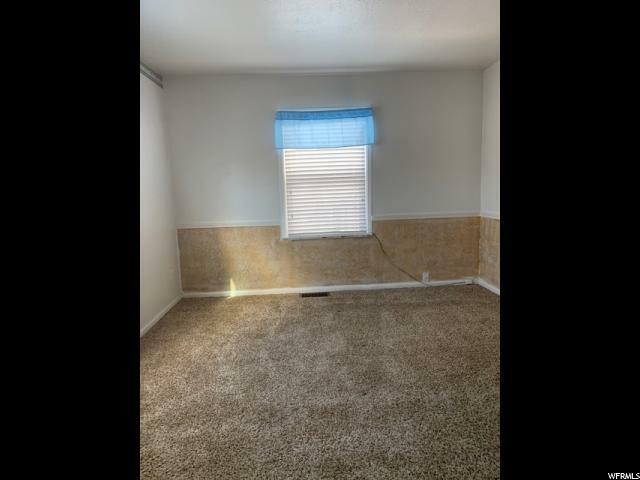 Cute, cute South Ogden Duplex separately metered and fully occupied with one year leases. 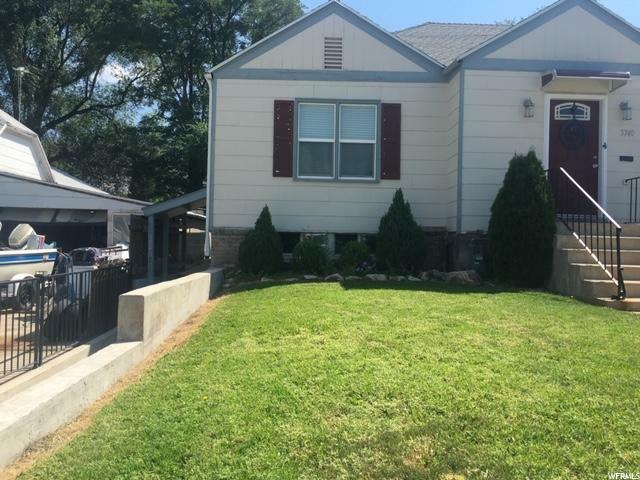 First unit feels like a large spacious home with 2 Family Rooms, 3-4 Bedrooms, and a large view deck to enjoy their fully fenced back yard. 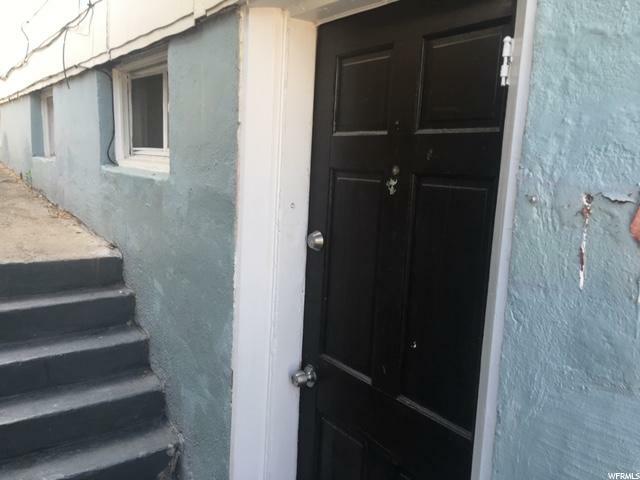 Updated tasteful decor and colors leased at $950 a month plus own gas and power. 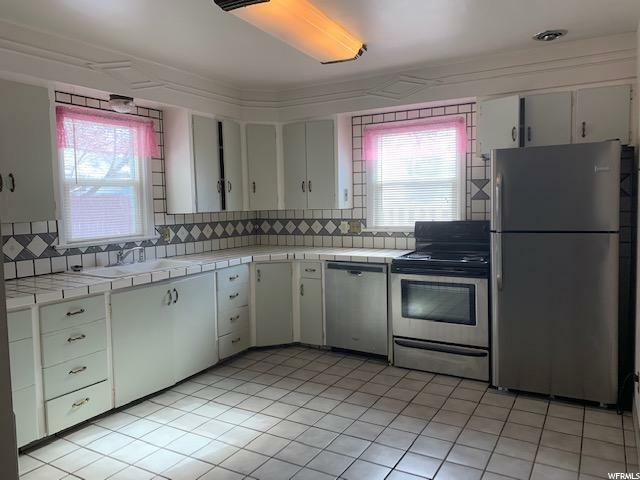 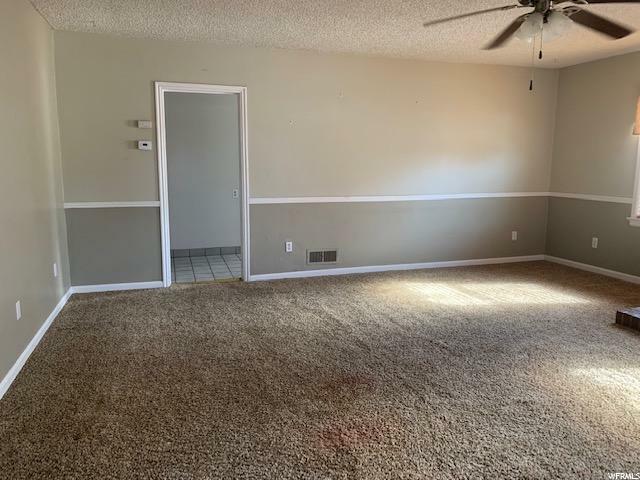 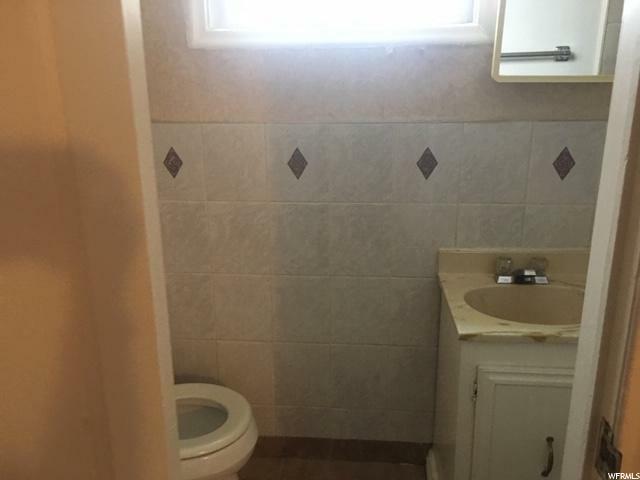 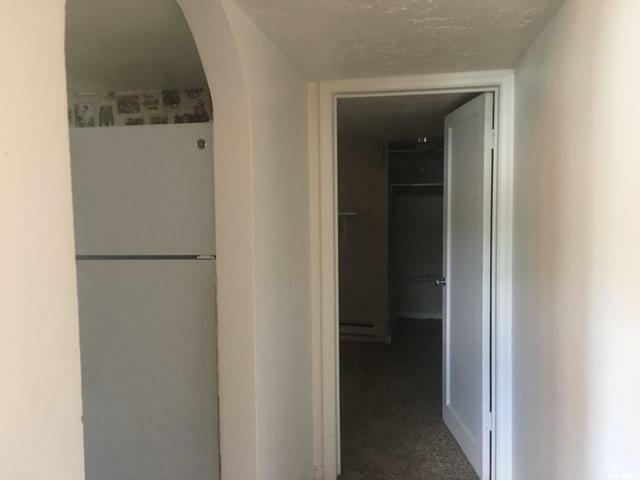 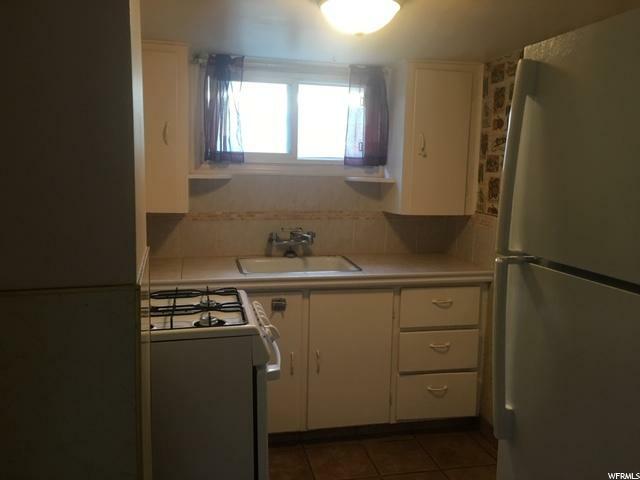 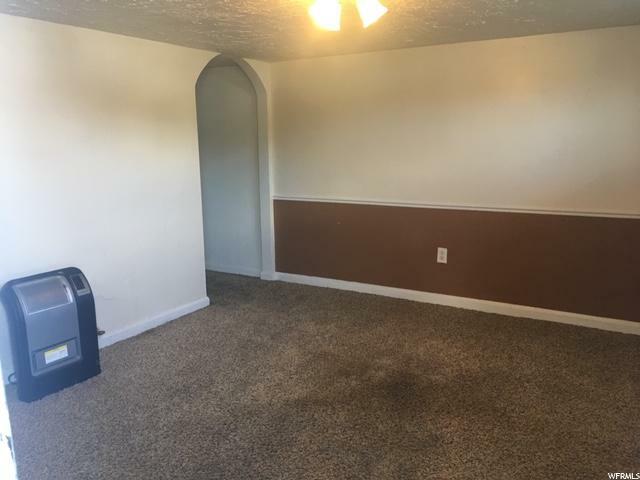 Basement apartment is a 1 Bedroom, 3/4 Bathroom unit leased at $455 a month plus own gas and power.Offers made subject to inspection, do not disturb tenant please. 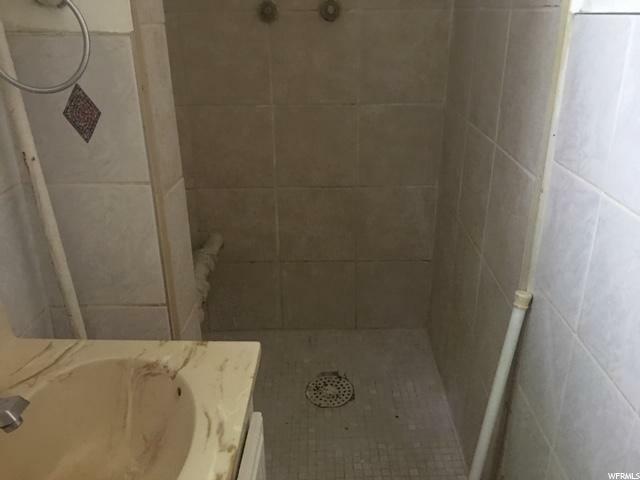 Seller pays water, sewer and garbage.